Let’s be serious for a moment; as parents, we’re all guilty of handing over our devices—phones, iPads, tablets, etc—to have some peace and quiet. Our kids are all too happy to receive them as well. Knowing the right ways to provide screen time to our children is an important step in safety and happiness for both of you. 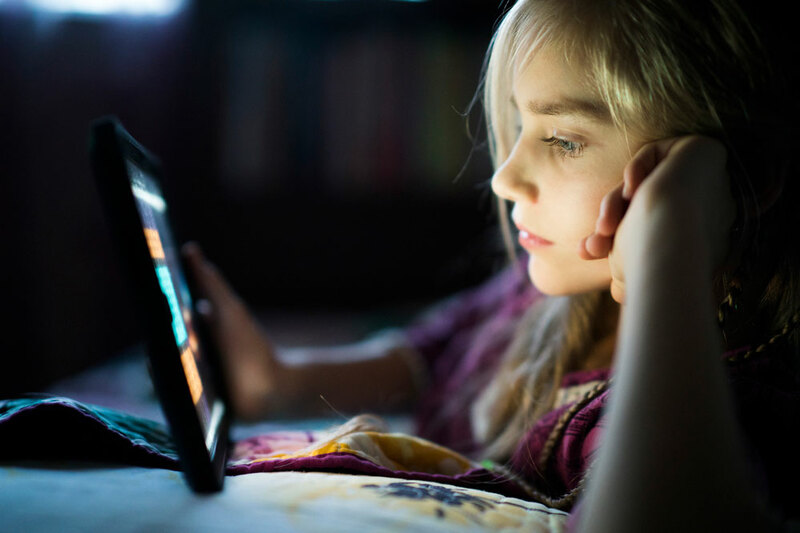 So, what is the best way to offer screen time to our kids within our own limits? 1. Limit screen time before it starts. – It’s easier to give a time limit to screen time before it is even offered than to tell your children a few minutes before it ends. By providing a limit of a half hour to an hour, your child is not only understanding they have a specified limit to their play so they can maximize what they want to do, but it also teaches them time management to optimize their days. 2. Bonus tip: Start a countdown; half hour left, twenty minutes, fifteen, and so on. This prevents a meltdown of just taking away your child’s fun when their time is up. They are better able to prepare and maybe plan their next screen-less activity. 3. Try the app to make sure it is appropriate. – It doesn’t take long to give an app a try that your child wants to play. Sometimes the apps that kids want to play seem that they are acceptable for their age, but in reality, they may be a little more violent or less educational than you’d like. They can lead to other apps or downloads that might not be appropriate. So it’s best to just check them out beforehand. That way any sort of parental blocking can be added. 4. Youtube versus Youtube Kids. -Youtube has a lot of stuff. Youtube also has a lot of inappropriate stuff that our kids should not be seeing. One thing that you can to do to stop them from seeing videos that aren’t for their age is to forgo Youtube all-together and use Youtube Kids. This app from Youtube provides the videos that are age appropriate. Also, anything that you don’t like can be blocked, which is something not featured on the Youtube App. 5. Parental controls are the most important thing. 6. Kids notice everything, so lead by example. – Our kids notice everything, even if we don’t. Instead of spending a lot of time watching television, on your computer, or on your phone, do other activities during the day, and limit your own screen time. Have screen time when your child is, and end your screen time when they do, or wait until they’ve gone to bed to fire up your social media.